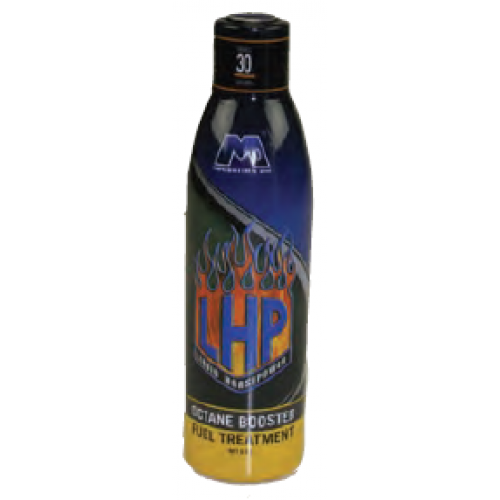 30 Gallon Treatment - Increases octane effect up to 10 points while improving combustion in all grades of gasoline - Relieves stress on engines caused by poor combustion - Increased power, lower emissions, better fuel mileage - Keeps fuel fresh during storage - Super concentrate for easy transportation - Cleans injectors, carburetors, intake valves, and combustion chambers - Lubricates top end Recommended for use in all stock and modified gasoline engines whether carburetor or injected and with or without catalytic converter and oxygen sensor. Concentrated for easy transportation. View strip with five gallon increments for precision measuring. 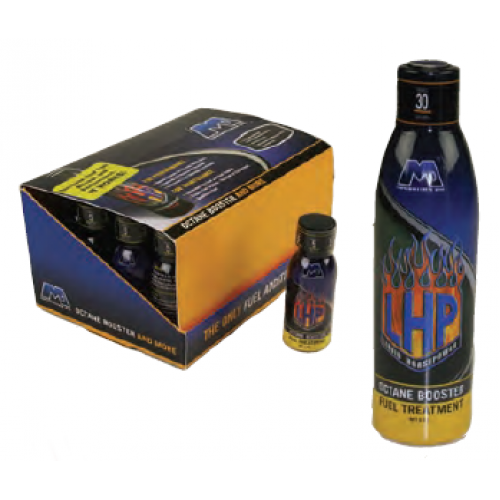 Improves the quality of all grades of gasoline. Increases performance, fuel mileage, and keeps fuel fresh during extended storage. Lubricates top end and keeps fuel system clean. Use in engines with compression ratios up to 10:1.